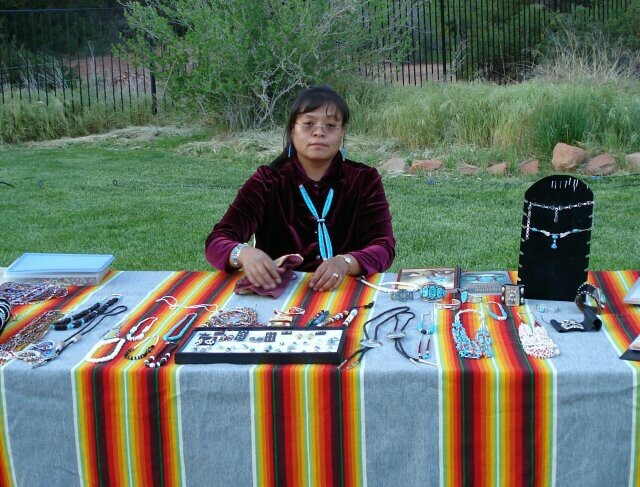 The Valley is home to many talented, Native American Artisans. These are a few!! 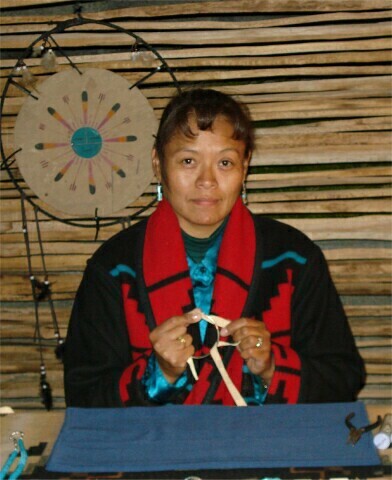 Sandpainting is an ancient Navajo healing art. 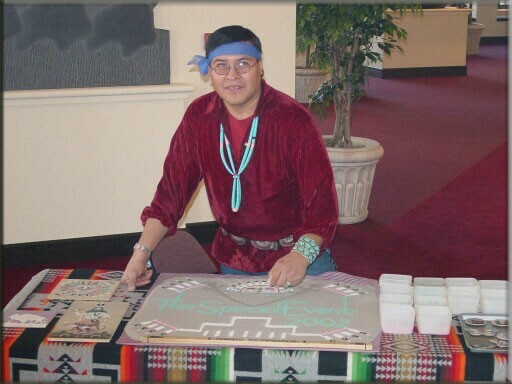 Our authentic Sandpainter displays amazing artistry and dexterity while creating “paintings” that portray deities and symbols that are sacred to the Navajo people. In many instances, he can combine these with a company logo. 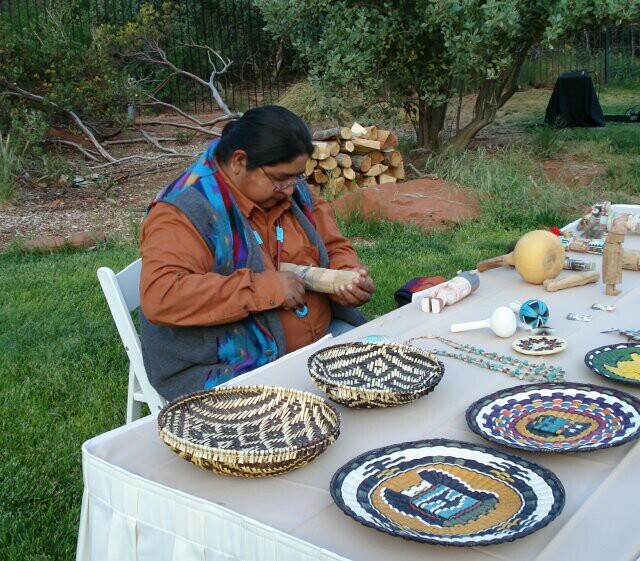 A Hopi “Third Mesa” artist demonstrates the most recognizable of the Hopi arts. 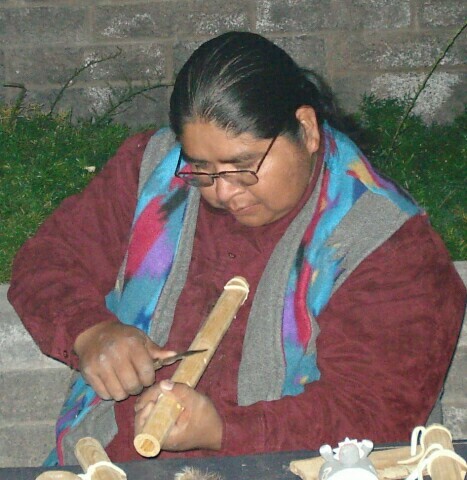 Guests can watch this nimble artist transform a bare cottonwood root into beautiful images of sacred Hopi deities.